Today I want to talk about Close To My Heart’s Mini-Medley Accents. They are so much fun to use and make accessorizing (is that a word?) your cards and layouts a breeze! Especially if you combine a couple colours together. Second, you’ll want to think in terms of odd numbers. This is a rule that applies all over the place, in art and even interior decorating. Odd numbers are more pleasing to the eye. It goes back to how creating was made, odd numbers in flowers and leaves. Beautiful. The layout below has just 5 flowers. This is a layout I made a while ago. That’s my mom, isn’t it gorgeous photo? What is in a package of Mini-Medley Accents? 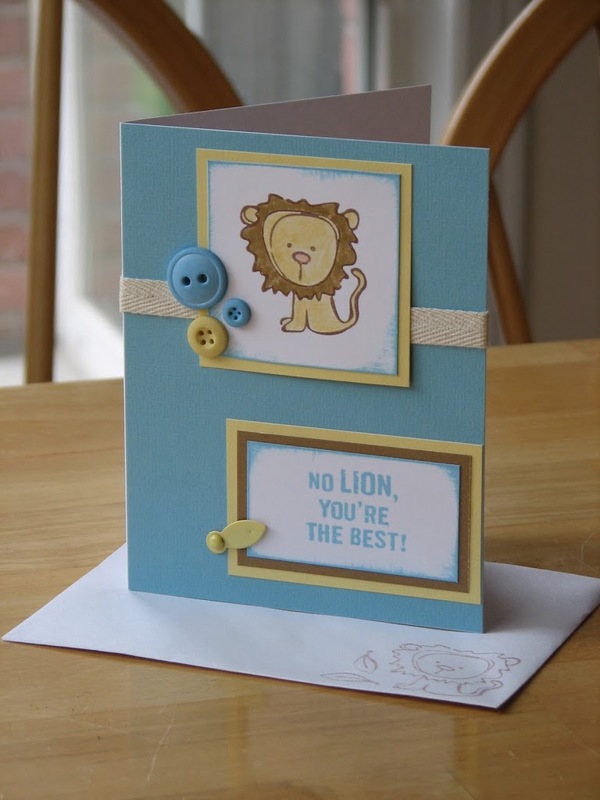 They include a variety of embellishments, all in the same colour. Depending on which colour of Mini-Medley Accents you choose, you could get brads, buttons, ribbon, photo clips, metal tags, book plates … and they all match the CTMH colour palette exactly. How do you use the Mini-Medley Accents on your layouts? Have other “rules” to remember as you create? Share them. I’d love to learn from you, too! Curious about all the bolded words? There’s a reason. But you’ll have to call or email me to find out… In the mean time, happy creating!